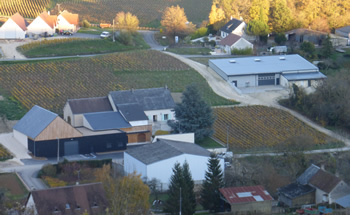 Sancerre is an especially privileged French wine-growing location. It includes some of the most beautiful scenery in the Loire valley. The Balland family own some of the best vineyards in this famous area. 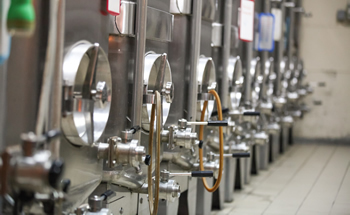 They are renowned for meticulous vineyard management and skilled cellar handling. 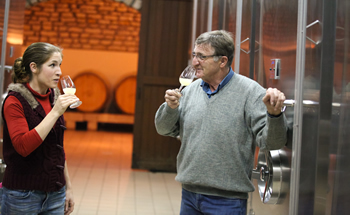 Jean-Paul Balland and his wife Magali have developed the family estate over the course of forty years. They care for 24 hectares of Sancerre appellation. 20 hectares are for Sauvignon Blanc grapes with the remaining four being devoted to Pinot Noir. Their daughters and son-in-law also work on the estate. 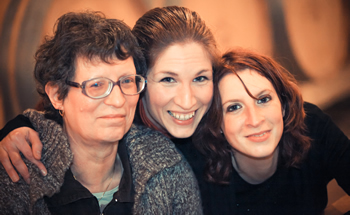 Isabelle is the oenologist and cellar master, responsible for the winemaking process. Her husband Julien has now joined the team. Their other daugher Elise is in charge of trade relationships and adminstration. 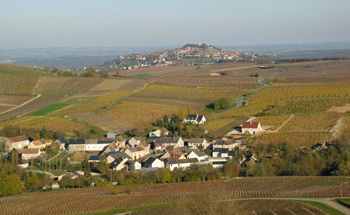 The famous Sauvignon Blanc appellation is located on the left bank of the Loire, across from Pouilly-Fumé. The grape is grown all along the Loire River, throughout Touraine. It reaches its zenith in the eastern Loire, at Sancerre and Pouilly-Fumé. This is because of the region’s chalk, flint and marl soils. 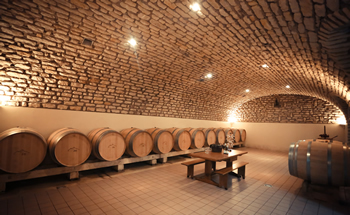 Wines from Sancerre combine the grape’s piercing, aromatic fruit qualities with the dry-as-a-bone, minerally, stony character derived from the region’s soil. The Balland wines are of a pale golden colour. They have an assertive bouquet of gooseberry and lemon with a delightful supple finish. Sancerre can achieve this because it’s not a mass-produced wine.